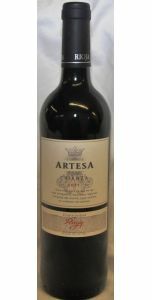 Minimum quantity for "Nero Rosso del Salento - 2013" is 1. 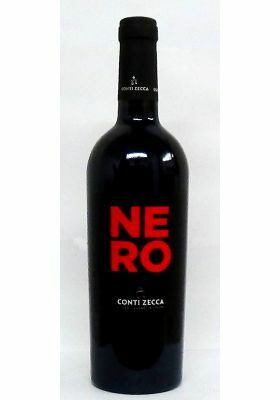 The NERO is the flagship of the winery Conti Zecca, and is produced only in small quantities. 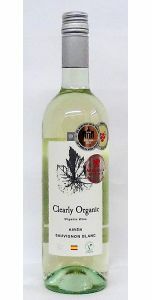 A wine that should not be missing in any wine cellar! Conti Zecca is a farm near Leverano in the heart of the Salento area and owned by the Zecca family since the 16th century. At Conti Zecca, great value is placed on high-class wines. The winemaker Fernando Romano brought the winery on high performance course, and together with the renowned consultant Giorgio Marone made the international breakthrough with the Nero 1998, which received three glasses in 2001 Gambero Rosso.